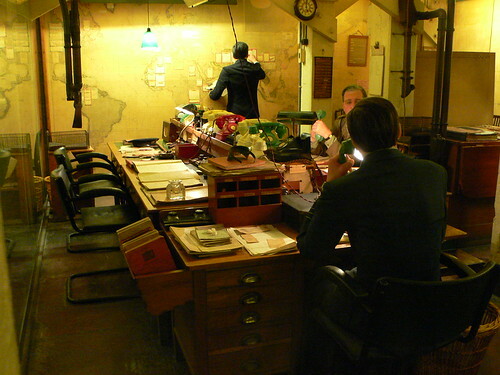 The Churchill War Room museum is the original cabinet war rooms used by Churchill during World War II. The site was closed down after the war. It has limited use until it was formally opened as a museum in 1984 as a London attraction. It is laid out pretty much in a set pattern. Don't just run through the rooms. Take the time and slow it down a little. 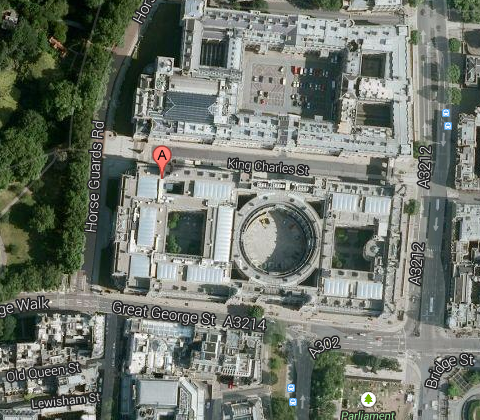 The first two rooms are the Cabinet and Telephone Rooms. Spend about 10 minutes per room. You then head into the museum area. Plan for about 40 minutes in this area. The remaining 40 minutes would be going through the kitchen, staff rooms, broadcast room and then Churchill's personal area. We plan to be there a little under 2 hours. Some people have suggested 3 to 4 hours to visit there. I love history, but that feels a little long.